MOSCOW - President Vladimir Putin has personally overseen the launch of four nuclear-capable ballistic missiles as part of a training exercise for Russia’s strategic nuclear forces, the Kremlin said on Friday, the Interfax news agency reported. The test launches, conducted on Thursday, involved land, air, and submarine-based ballistic missiles, Russia’s defense ministry said in a separate statement. The ministry said a Topol intercontinental ballistic missile had been test fired from the Plesetsk cosmodrome in northern Russia, hitting a target at the Kura military testing range on the Kamchatka Peninsula thousands of kilometers (miles) away. 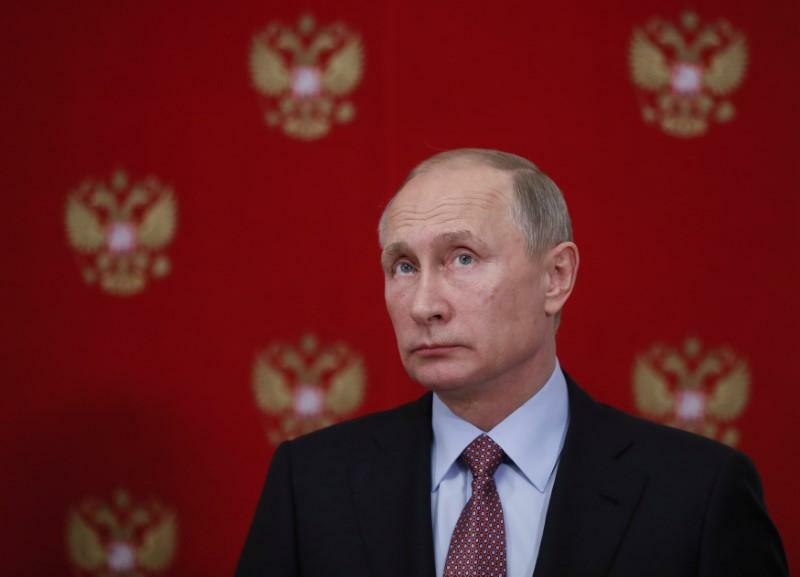 President Vladimir Putin has personally overseen the launch of four nuclear-capable ballistic missiles as part of a training exercise for Russia’s strategic nuclear forces, the Kremlin said on Friday, the Interfax news agency reported. The test launches, conducted on Thursday, involved land, air, and submarine-based ballistic missiles, Russia’s defense ministry said in a separate statement.